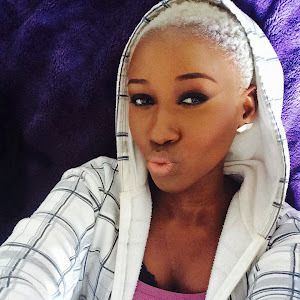 If you are one of the millions of people familiar with the Youtube beauty world, you might have come across one of y favourite Youtube Beauty Vloggers Wayne Goss. 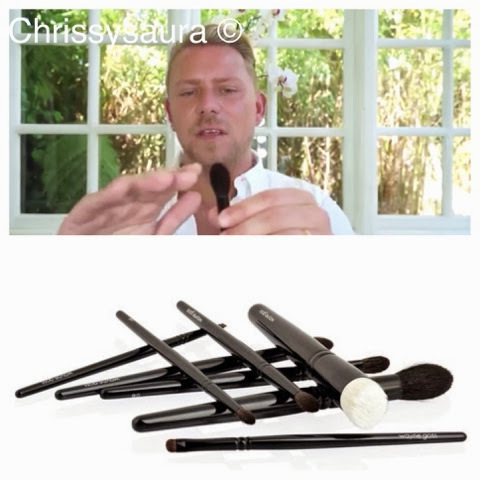 Wayne Goss, a Cardiff based Makeup Artist has been making Youtube videos since 2008. He isn't your average youtube 'guru' who fills his channel with hauls and tags. He breaks down makeup techniques into the simplest form, he also does product reviews aswell as makeup tutorials. A few weeks back he announce that he would releasing his own brush collection, It makes sense that he would have his own brush collection because he always says when you have the best brushes the makeup application is a lot easier. 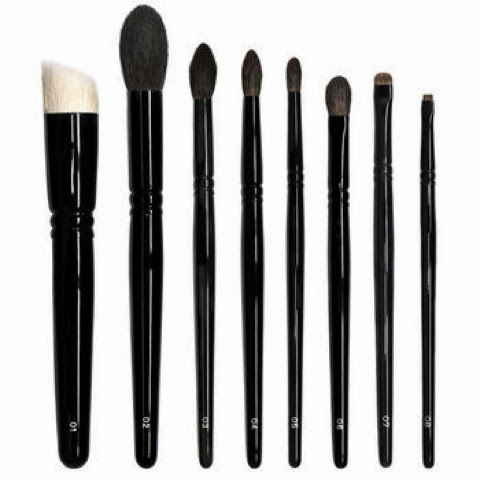 The brush collection consists of 8 brushes ranging between £13/£22 - £30/$50. The brushes where hand crafted in Japan using cruelty free hair. The brush collection is now available on www.beautylish.com in the US and www.love-makeup.co.uk for the UK and the rest of the world. Will you be purchasing these?